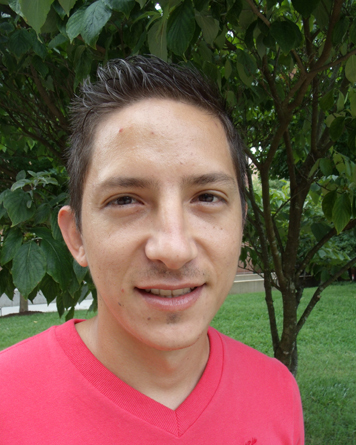 Gabriel Fuente, a graduate student in the lab of Liz Howell, has for the second time been accepted as an instructor for Clubes de Ciencia Mexico (http://www.clubesdeciencia.org/). This is a non-profit organization with the mission to expand access to high-quality science education and to inspire and mentor the future generation of scientists in Mexico. Last year he prepared a one-week, hands-on workshop for high school and college students where the students learned how to purify and crystallize lysozyme from eggs and to visualize 3D protein structures using PyMOL. He represented the University of Tennessee among prestigious universities from around the USA such as Harvard, MIT, and Stanford. Here is a list of the 2017 clubs, including Gabriel’s: https://www.clubesdeciencia.mx/estudiantes/clubes2017/).